V8, webkit are now common terms used in web development. But, are we able to connect dots between these terms? moving forward in web development. images and PDF etc. on page. 1. 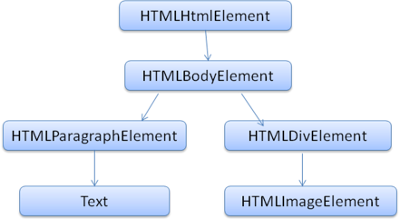 Generation of DOM tree - Rendering engine takes HTML from networking layer, parses it and converts it to tree format. also contains color and dimensions information. to each node. So, Render tree will contain the co-ordinate information as well. 1. Lexical Analysis - Converts input to tokens (language vocabulary symbols). the it will be added to parse tree. to convert it into machine code. Language given in above example is simple since it's Grammar is defined. There are parser generator present that can take above grammar and generate parse for you! So, above language is context free language since it's grammar is defined. But, HTML is not a context free language since there are many cases when syntax of HTML is incorrect still the page renders. HTML parser validates wrong syntax as well so that page renders. It makes it HTML parser much more complex since there are so many cases to handle. 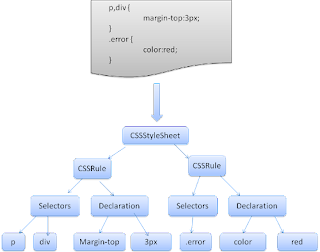 HTML5 parser cannot use top down or bottom up parsing due to it's forgiving nature. 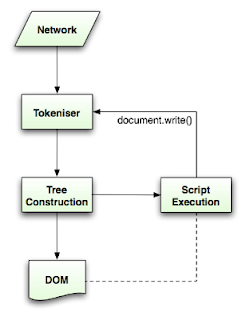 It uses a custom parser which involves tokenization and tree construction. Tokenization takes character from network and converts it to token which is then sent to tree construction step. Initial state is "data state"
when character from a-z will encounter, it will move to "tag name state"
Now, it will capture the data "Hello World"
2. 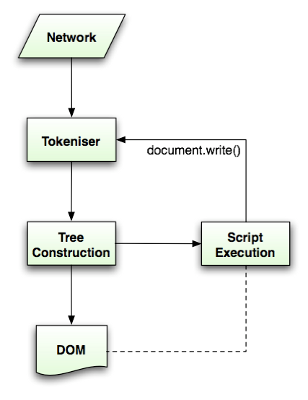 Tree construction Algorithm: Receives tokens from tokenization step and creates dom. 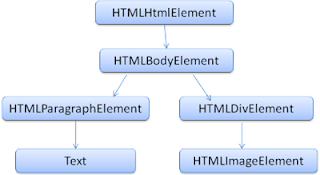 If head tag is not present in html, it is created by default and move to next step (body in). If there is a table inside table, but not inside td, parser will place table as siblings. Layout Process: This will decide the co-ordinate that is how the elements will render. The box are stored in stack and ordering is determined by z-index. If they have same z-index the foremost will be drawn. 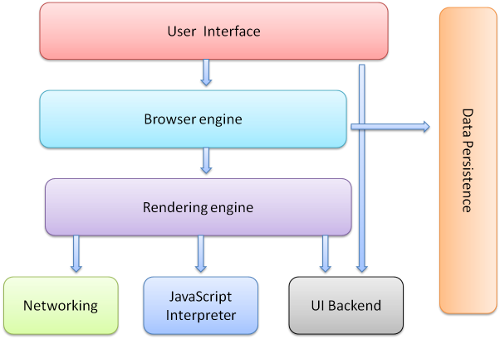 I didn't even know there are differences between browser system. I hope it won't make my review of Essaydune.com worse,so that I could get a nice mark even not mentioning these differences.